McLeod's Daughters, Twin Peaks & The Bachelor. Lock up your roses and put your best cocktail dress on. We are mere days away from finding out who Matty J chooses to be his Bachelorette. But why have so many people tuned out of The Bachelor this year? Plus, Twin Peaks has finally wrapped up – and according to Laura it has changed the way that reboots are done forever. Even though we can’t work out what happened. And, all that McLeod’s Daughters revival talk seems to have paid off according to the show’s creator. But do we really need the once popular Aussie drama back on our screens? 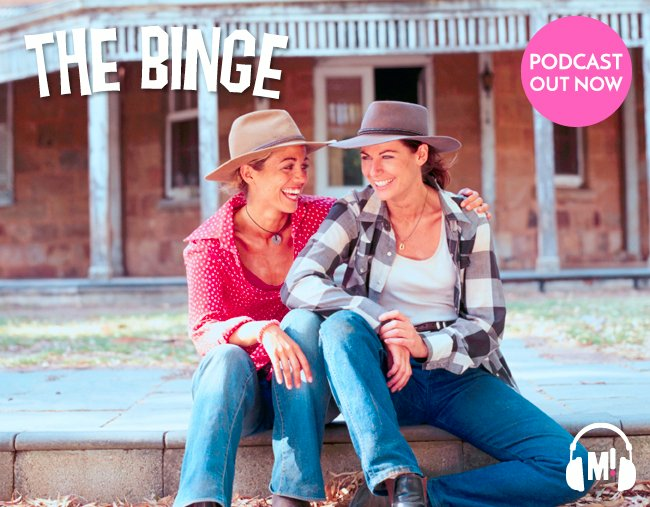 The Binge is produced by Elissa Ratliff for the Mamamia Podcast Network. The Emmys air on September 17th. Watch Twin Peaks on Stan now. Catch up on McLeod’s Daughters on Stan now. Watch The Bachelor Wednesday and Thursday nights from 7.30pm. Tell us what you’re watching via email: [email protected] or OUR VERY OWN FACEBOOK PAGE. 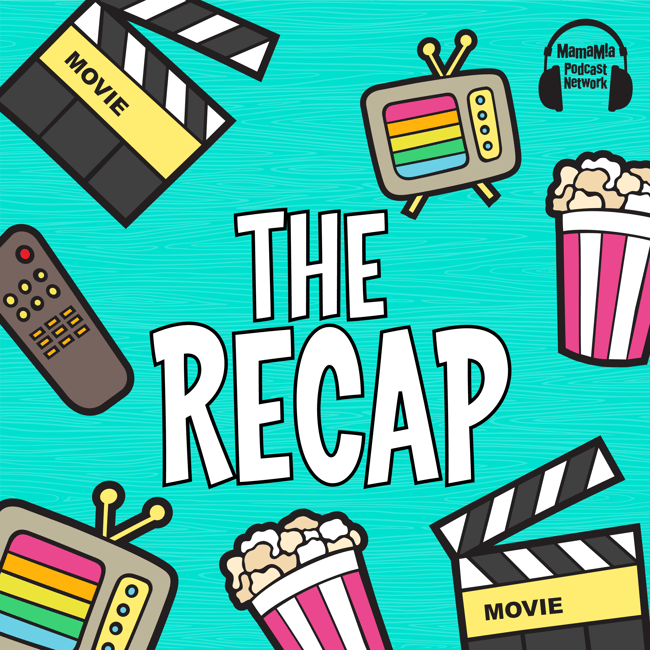 Please leave a rating and review in iTunes at ibooks by going to apple.co/mamamia, subscribe to the show while you’re there, and if there’s a TV lover in your life, share this show with them!